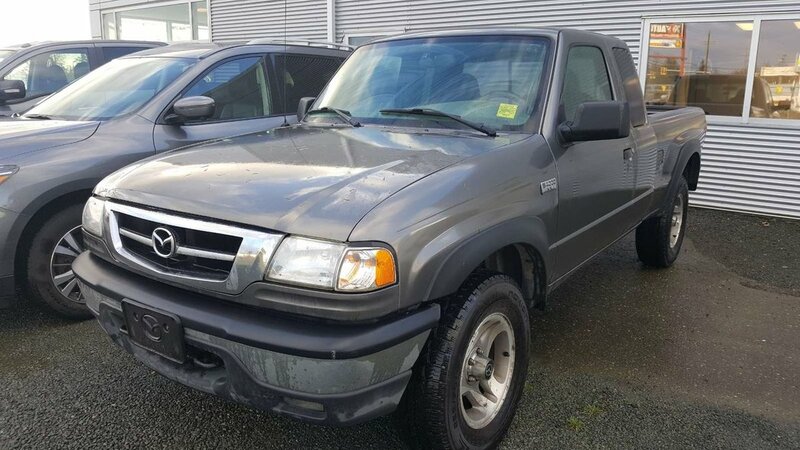 One owner, local trade in! 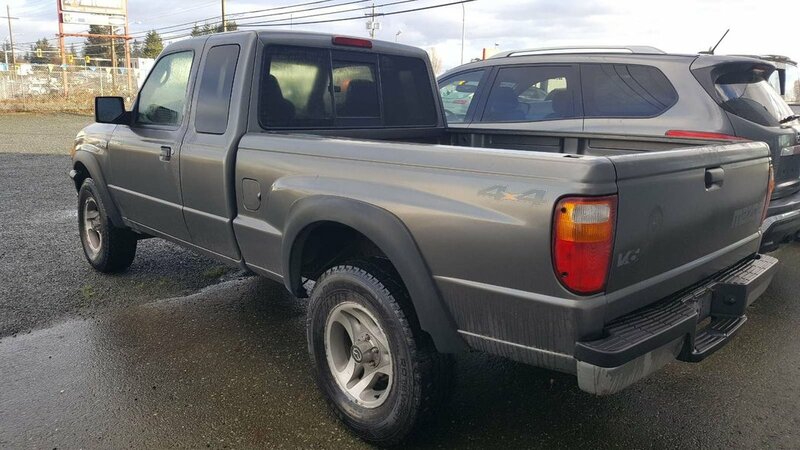 If you are looking for an affordable mid-sized 4x4, check out this 2007 Mazda B4000! 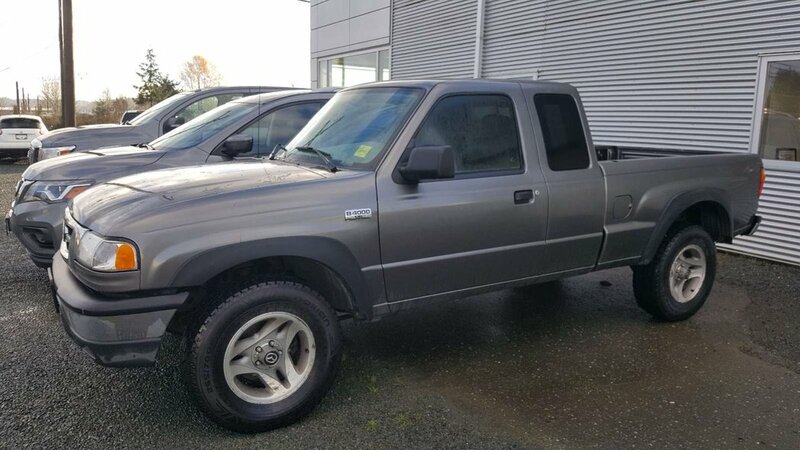 You get an automatic transmission, AC, extended cab for all your gear and friends, and nice 4x4 capability for off road adventures! Call or text one of our sales consultants today for a no obligation test drive, 250-287-7272!